iTUNES Download/Vote/Rate us on Triple J Unearthed! I’m kicking my way, yeah! 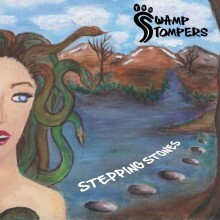 © 2019 The Swamp Stompers. All Rights Reserved.